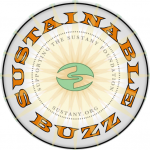 The Sustainable Buzz had over 700 attendees this year. “The Buzz has come a long way since the first one six years ago, which was basically 40 people in a wine shop. This year we had over 700 guests and, once again, it seems that everyone had a good time. 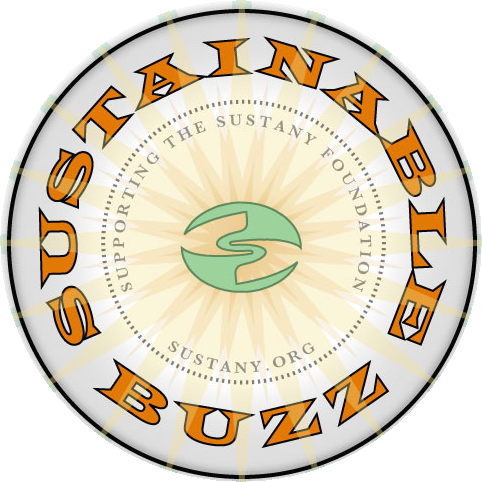 The Buzz is first and foremost an awareness raiser, and given the attendance, I believe it was successful. So “Thank You” to everyone who came out and helped create a magical evening. And if you missed it, we’ll look for you next year!